Close Up To Peacock Leaving Left Space To Use As Background. Stock Photo, Picture And Royalty Free Image. Image 101072455. 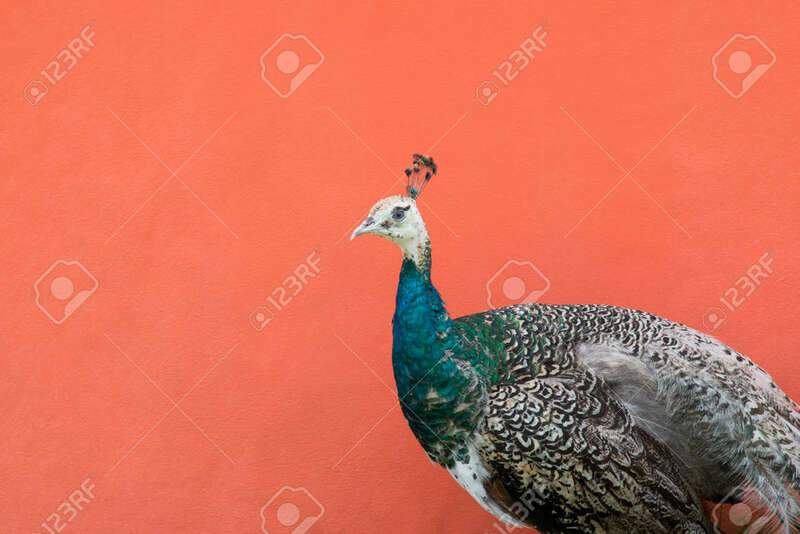 Stock Photo - Close up to peacock leaving left space to use as background. Close up to peacock leaving left space to use as background.